A History of the Yoruba People is a comprehensive exploration of the founding and growth of one of the most influential groups in Africa. With a population of nearly 40 million spread across Western Africa - and diaspora communities in Europe, the Caribbean, Latin America, and North America - Yoruba are one of the most researched groups emanating from Africa. Yet, to date, very few have grappled fully with the historical foundations and development of this group which has contributed to shaping the way African communities are analyzed from prehistoric to modern times. This commendable book deploys four decades of historiography research with current interpretations and analyses to present the most complete and authoritative volume to date. 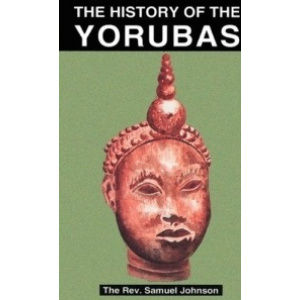 This exceptionally lucid account gathers and imparts a wealth of research and discourses on Yoruba studies for a wider group of readership than ever before. Yoruba lo lede, Yoruba lo lasa. Yoruba lo ni ka pede ka fa komookun yo. E je kawo ewa ede Yoruba kan wo. Eni to ba laya ko pe awon gbolohun naa leemarun-un lera lera. 1. Ijapa n gboke gope. 2. Alira n lora rela. 3. A padaba l'aba baba; a o fun baba alaba l'adaba je. 4. Labalaba subu l'Alaba, l'Alaba ba laa labara. 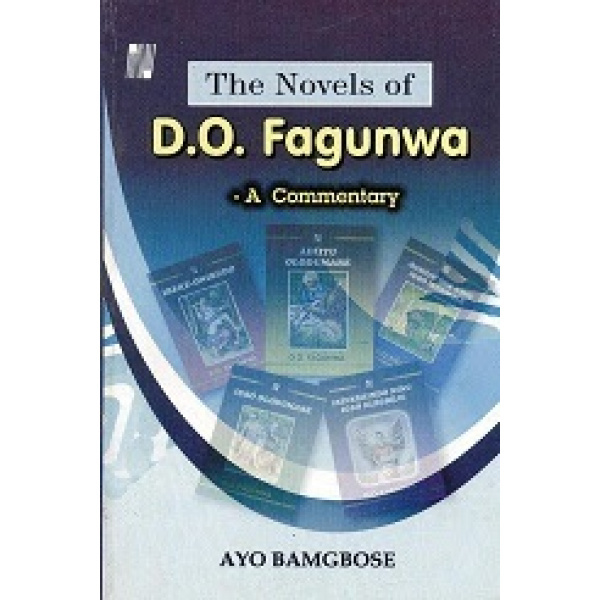 The Modern Yoruba Novel critically analyses the art of the writer in the modem post Fagunwa Yoruba Novel. 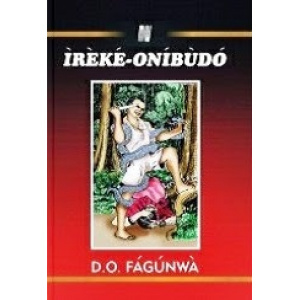 The author describes what has happened to the novel as a borrowed form among the Yoruba and explains its unavoidable but resourceful "domestication". Issues like language use, characterization, main themes and presentation are discussed against the background of traditional model. 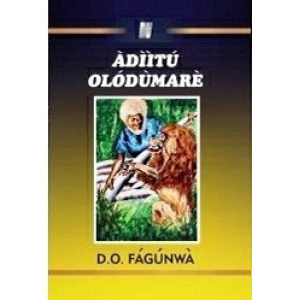 n important respects, this book represents an independent approach to Yoruba grammar. 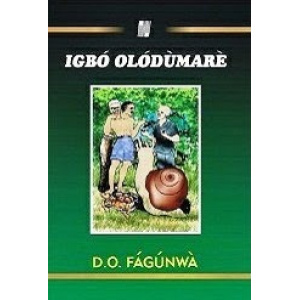 It attempts to present the Yoruba language as it really is, rather than as seen largely from the perspective of other languages. The grammatical structure of the language is thus presented in a new way. The major parts of speech of the language are, for the first time, established uniformly on the criteria of function alone. A chapter is devoted to a systematic and novel treatment of each such part of speech, related both to the wide array of sentence types, and to its sounds and the way they are combined in words. 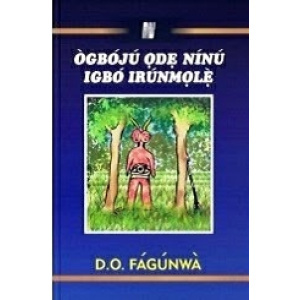 The aim of the textbook is to get students talking in Yoruba. Every lesson in the book is based on dialogues, and the book is NOT a reader but a vehicle to stimulate learners to speak. It has a three-fold function. It gives the teacher an outline for each lesson, which he/she will present orally in class. The book is intended to be used mainly after the class to consolidate and clarify what has been done orally in class, to provide supplementary material and to give the oral lessons a visual complement. 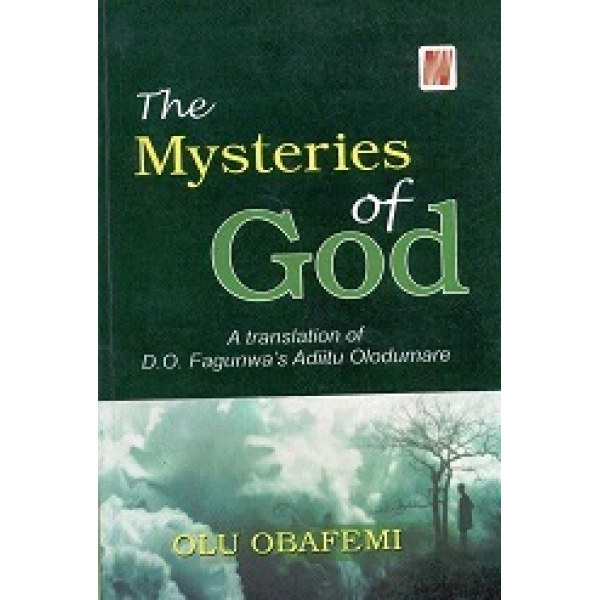 The textbook is useful for a learner who needs some basic exposure to spoken Yoruba. There are lots of mechanical patterned drills that will help learners to master a particular grammar point. The dialogues are usually out of context and not based on any real-life situations. The text is good for learning simple grammatical expressions but not for culturally appropriate expressions. The lessons are not based on any one theme. It is very difficult to navigate through the book because the table of content does not indicate what the content of the book is. There is no index to help learners find the grammar points that are presented in the book. No activity to help learners relate what they have learned to their personal lives. Drills are good for learning basic vocabulary. 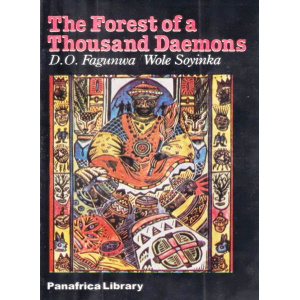 1938, Ogboju Ode Ninu Igbo Irunmale (Wole Soyinka translated the book into English in 1968 as The Forest of A Thousand Demons). 1940, Irinkerindo Ninu Igbo Elegbeje (Expedition to the Mount of Thought). 1946, Igbo Eledumare (The Forest of God). 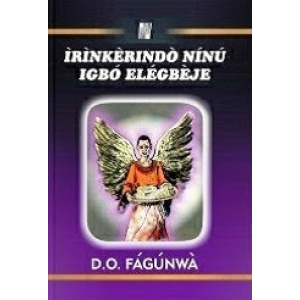 Fagunwa was awarded the Margaret Wong Prize in 1955 and was made a Member of the Order of the British Empire in 1959. He died in a motor accident in 1963 (though not certained). THIS IS THE BEST GIFT COLLECTIONS YOU CAN GIVE TO YOUR FATHER, MOTHER, UNCLE, BOSS, ETC AND I BET YOU WILL ALWAYS BE IN THEIR GOOD BOOK.